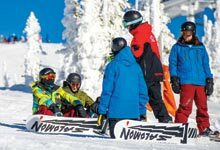 NothinButSnow co-ordinate and run Canada’s ultimate ski and snowboard instructor courses in partnership with Big White’s Ski & Snowboard School in British Columbia, Canada. 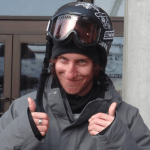 For those of you that have a yearning to take your skiing or snowboarding technique to the level of awesome, you have certainly come to the right place. 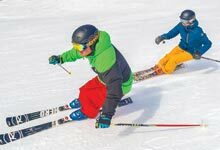 Since our inception we have continued to successfully deliver market leading courses at the world’s best powder laden winter resort. Luxury accommodation coupled with the best value and most comprehensive training programmes has seen our students consistently achieve success. 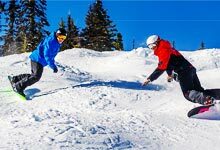 You will find that a NothinButSnow ski or snowboard course provides fun and intensive training programmes to guide students from rookie to pro in one season. This is achieved through a structured skills based training formula that incorporates adrenalin-inducing action overseen by our highly qualified team. 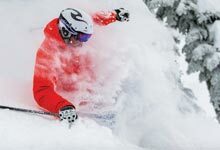 Testimonials always help people grasp a feel for NothinButSnow. 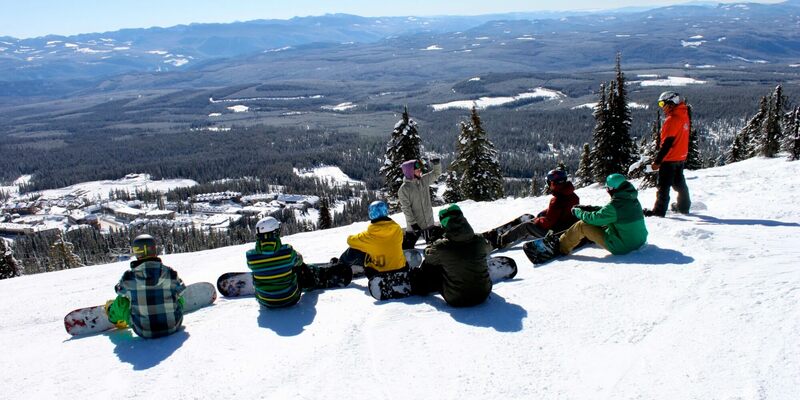 Find out right from the people that have lived and breathed the NothinButSnow experience!